The Hohner Fire Melodica is a visually appealing 32 key reed instrument that sounds just as good as it looks. 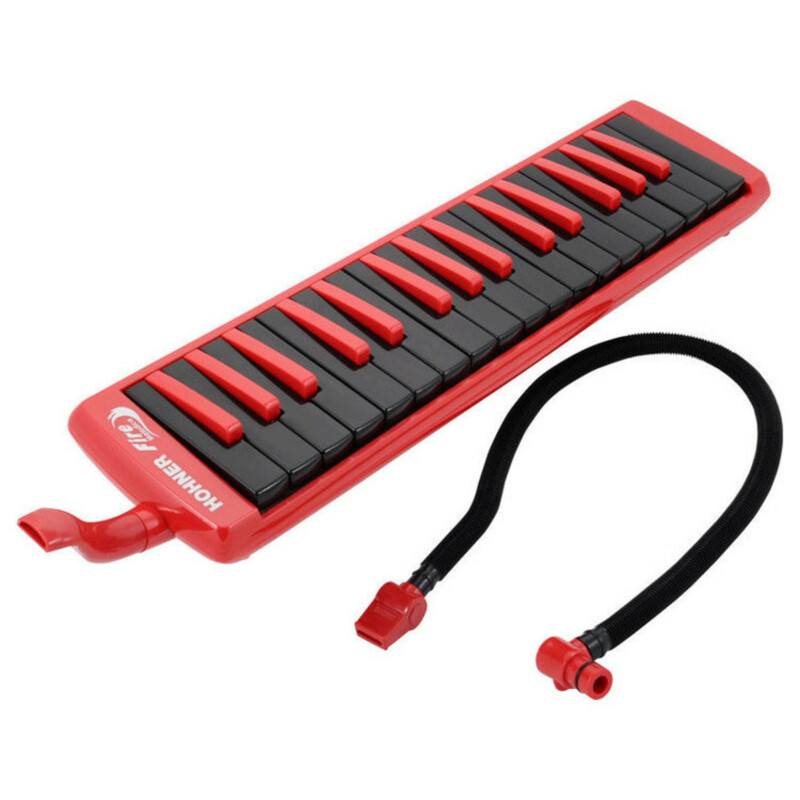 With an sleek, quick response key board, ergonomic mouth piece and measuring at 42cm in length the Hohner Fire Melodica is perfect for taking on tour or use in the studio. 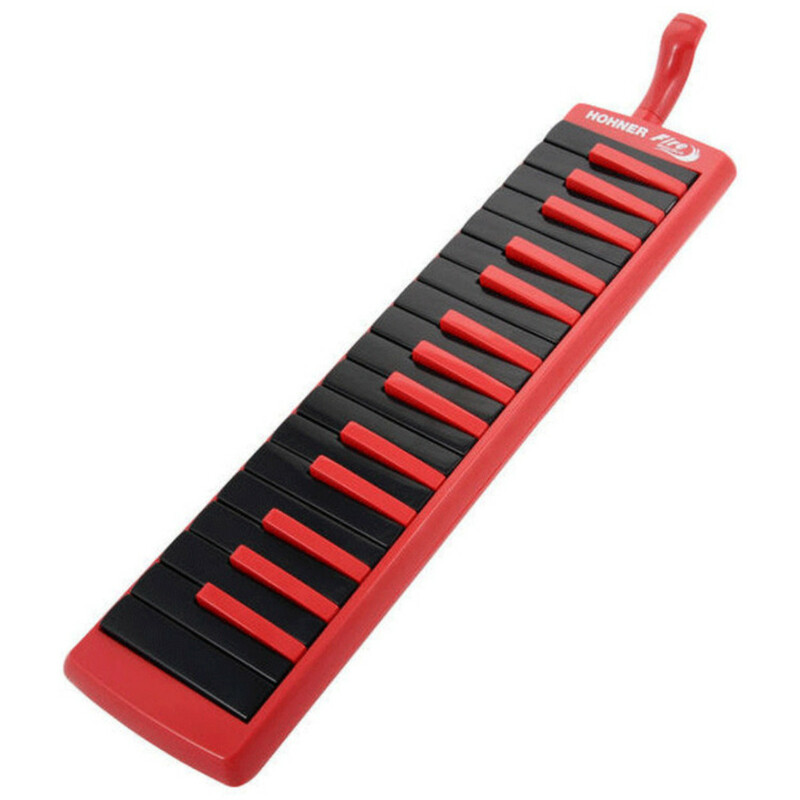 View Full Description The Hohner Fire Melodica is a simplistic reed instrument that is played by blowing down the ergonomically designed mouth piece and pressing down keys to allow air to pass through the reeds. Like a keyboard each key corresponds to a different note allowing a much easier playing technique than traditional wind instruments that are played by covering one or more holes to create different pitches.